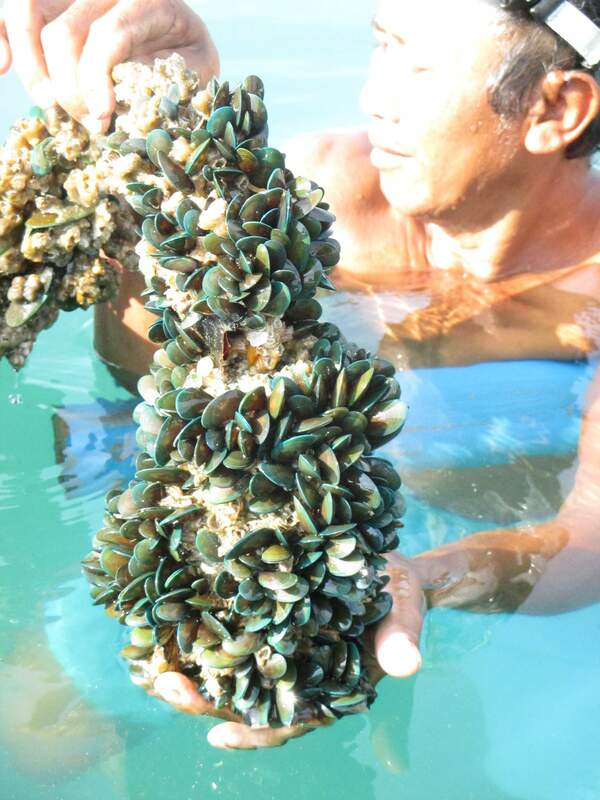 The mussel industry is an important component of the aquaculture sector of the country as it provides food security and livelihood to many inhabitants in coastal areas. 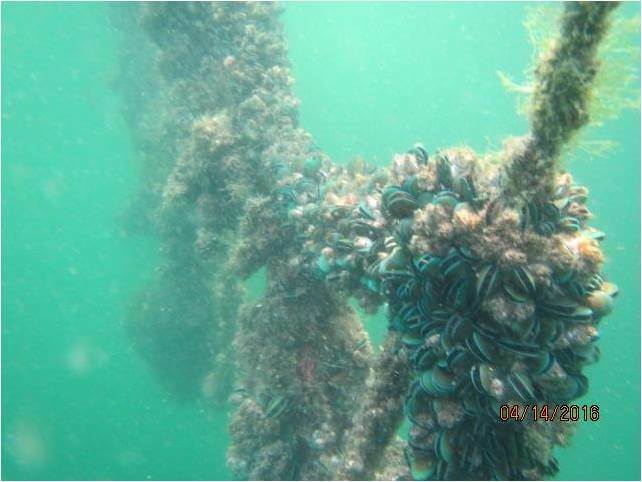 One way to increase mussel production is by transplantation. 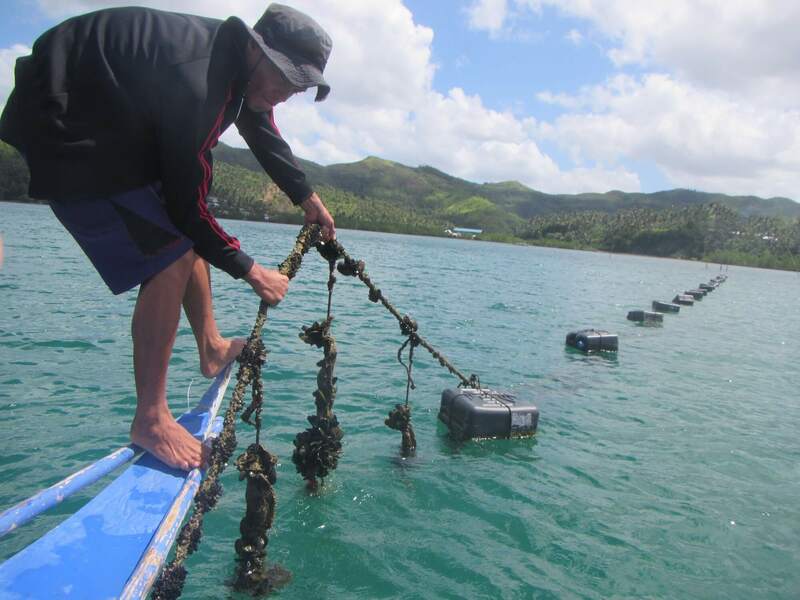 The mussel longline is a modified and cheaper version of the longline culture system used by New Zealand for producing high quality mussel. 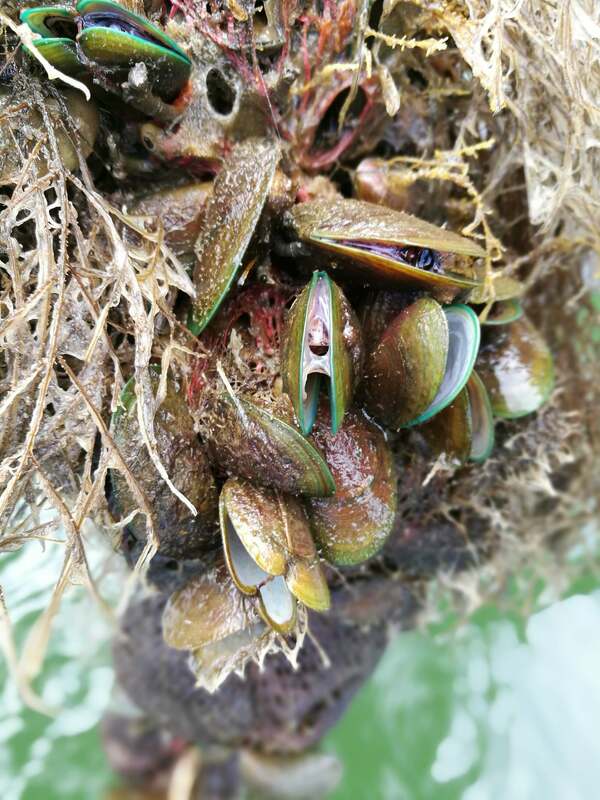 This project aims to study the possible cause of the die-off syndrome and mass mortalities in mussel sites and find remedial measures to address these problems and develop a management strategy to reduce/minimize mortalities. 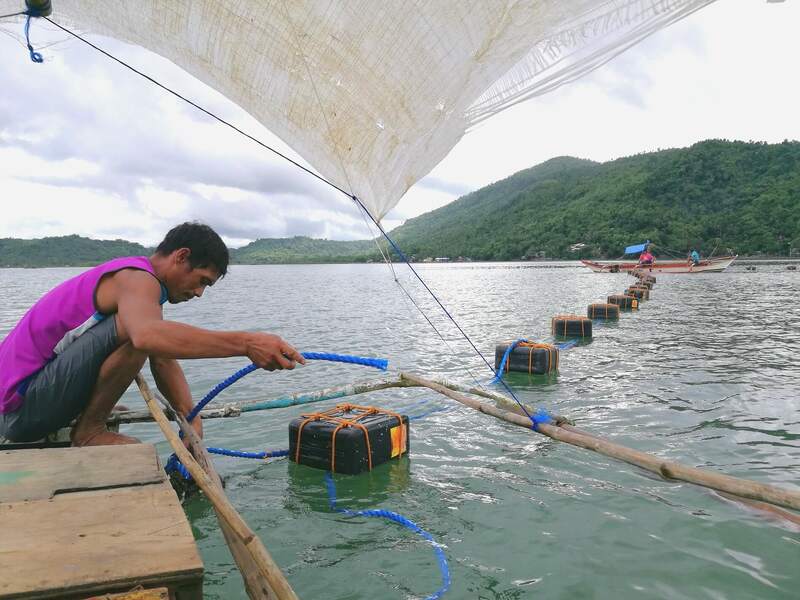 This project aims to test the likelihood of growing mussels using appropriate technology in Cagayan River Estuary (CRE), which offers a good potential for supporting an industry in this part of the country. 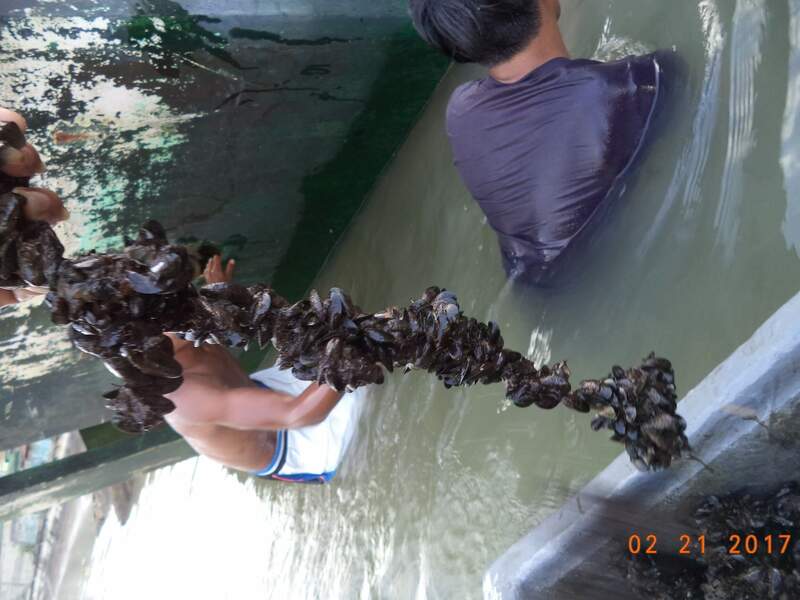 The project aims to addresses the quality of the mussel produced in Bacoor Bay and the pressing environmental concerns with the current technology practice. This project will refine the developed longline technology. 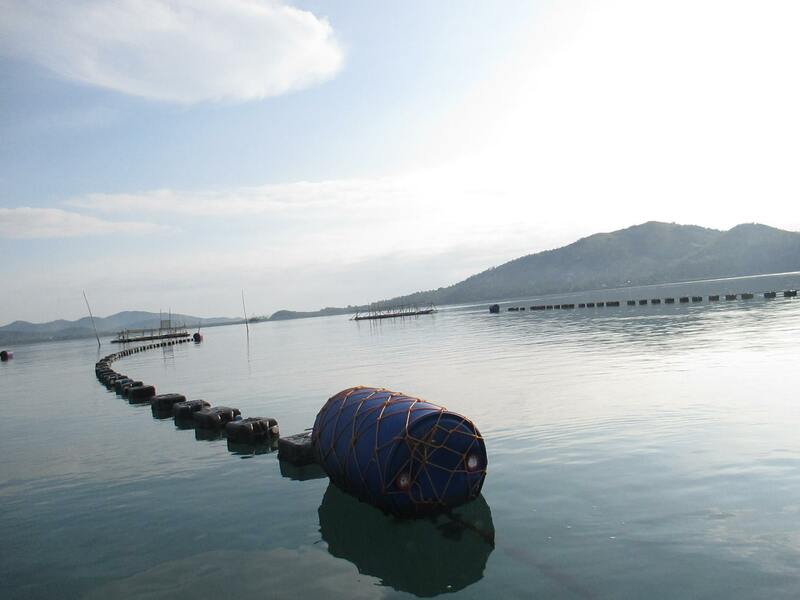 It will generally refine this technology to provide design and protocol suitable to different water conditions. 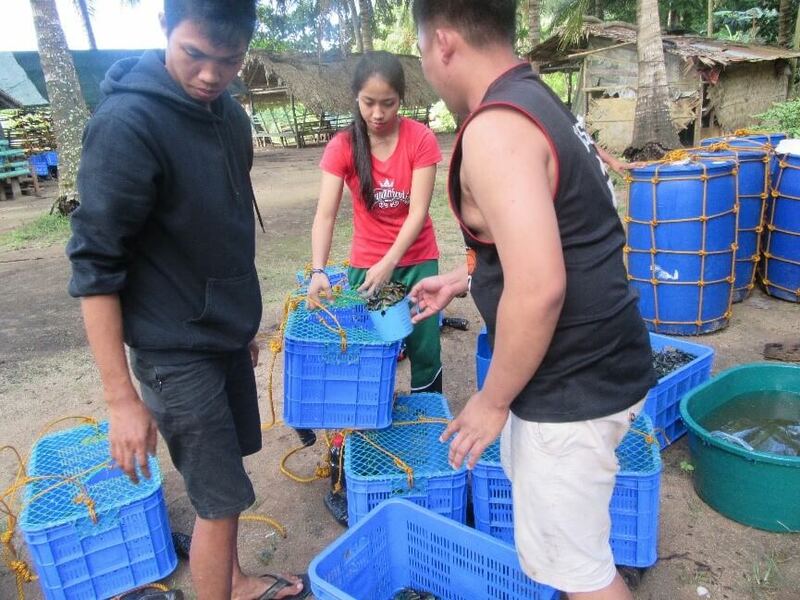 The project will pilot test the mussel longline culture method for green mussel Perna viridis in selected key mussel areas of the Philippines to determine its socioeconomic acceptability and adaptability and to compare the production performance and profitability of longline mussel culture method with the traditional stake farming method of mussel.